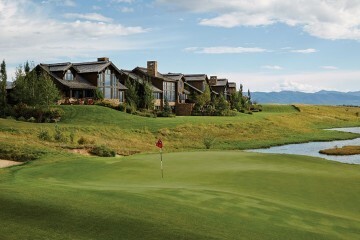 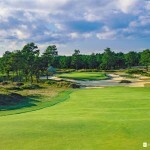 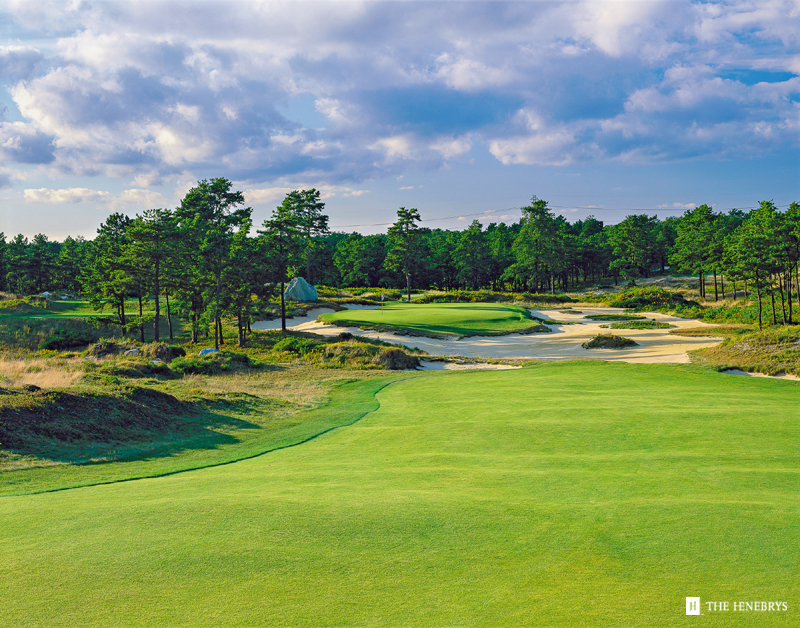 The mission of the Old Sandwich Golf Club is to provide a traditional golf club experience of the highest quality in a setting of unparalleled serenity and privacy. 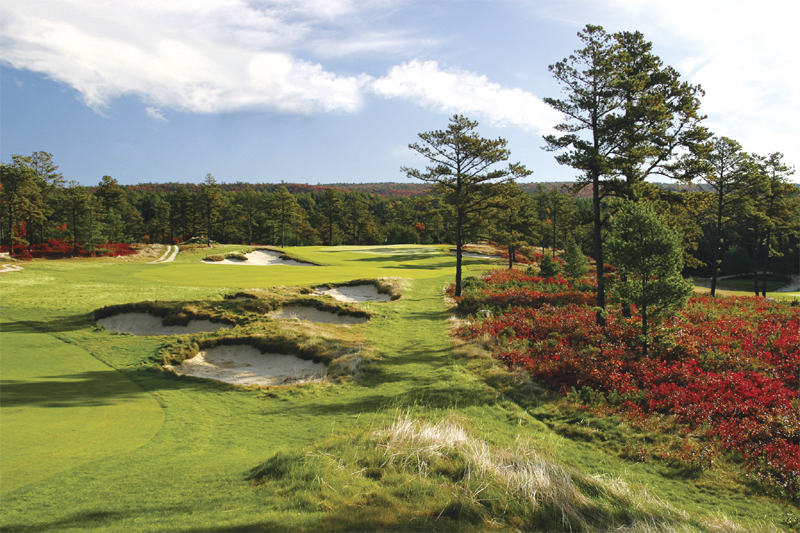 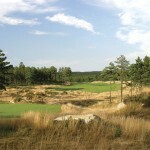 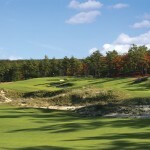 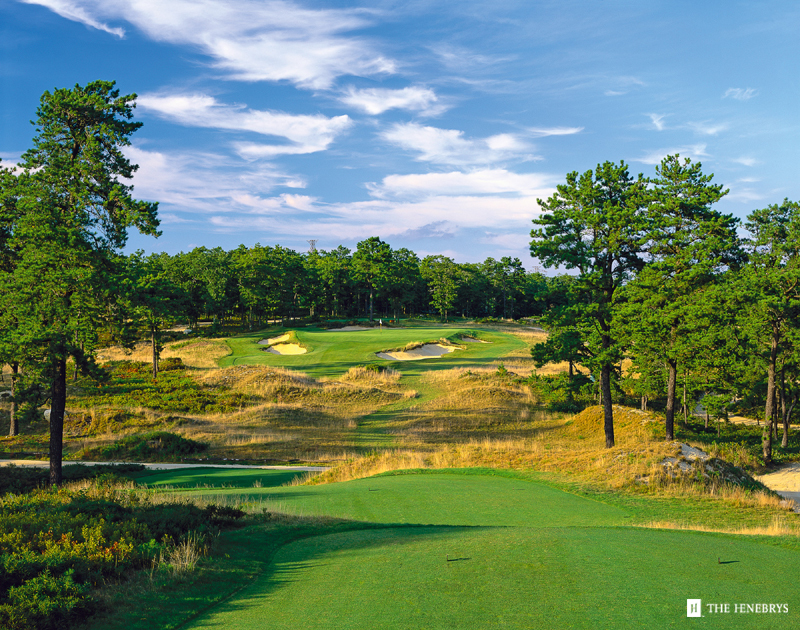 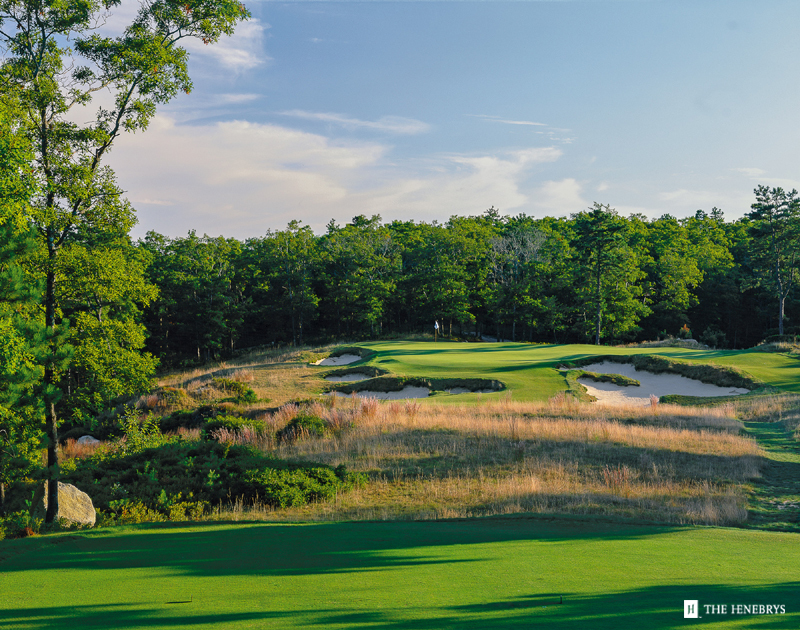 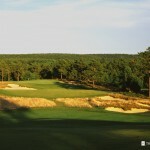 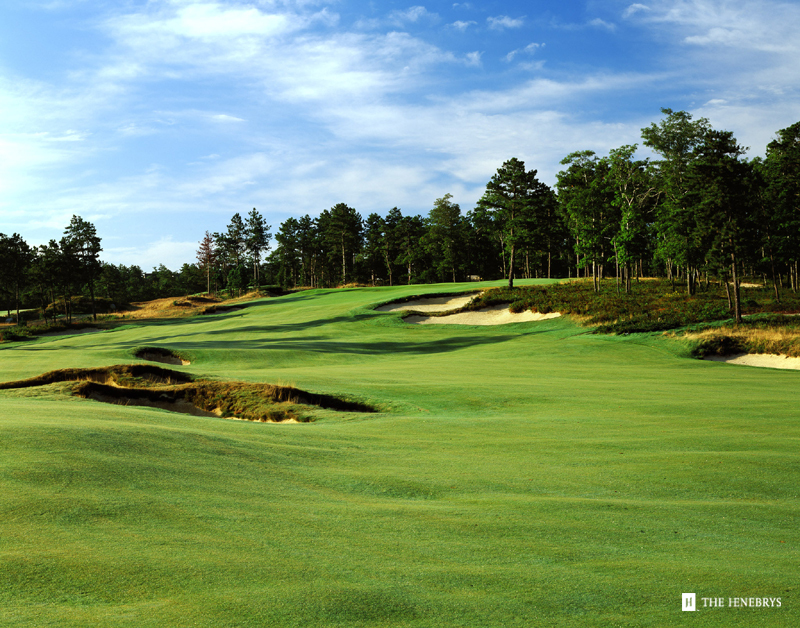 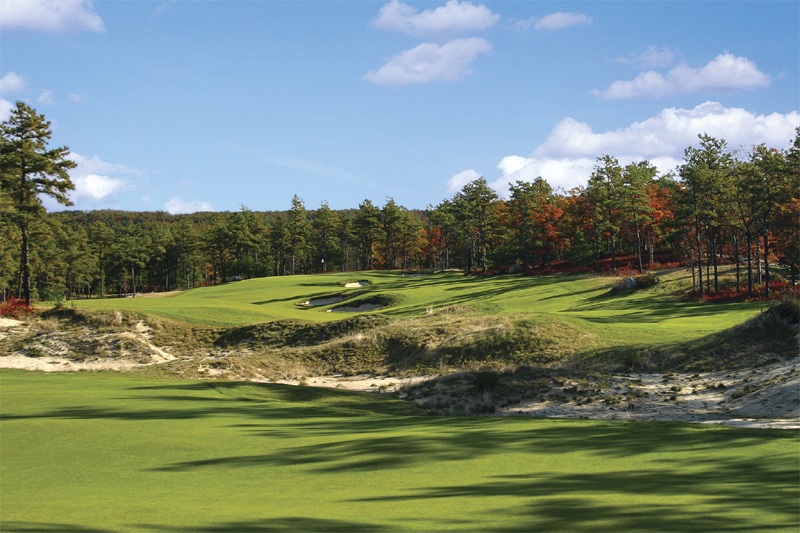 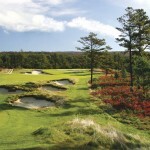 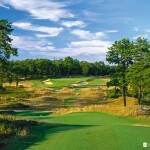 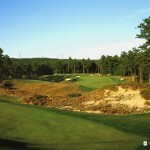 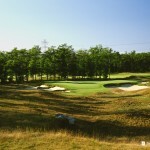 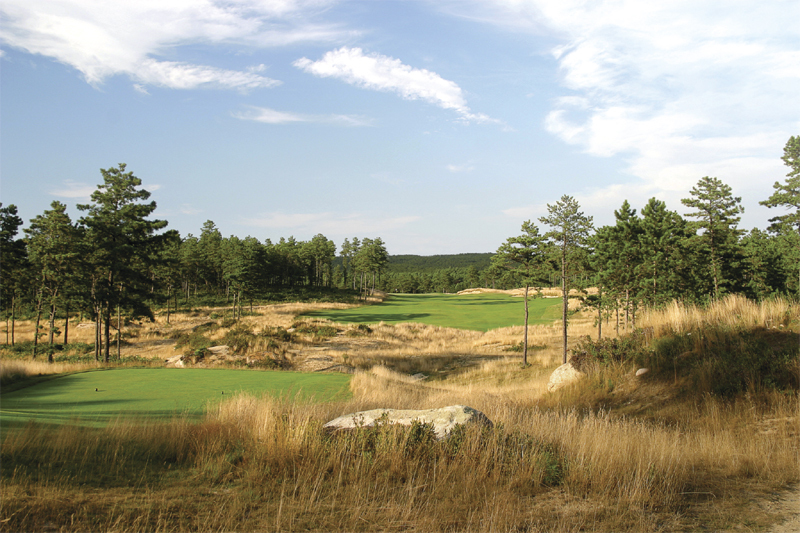 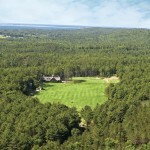 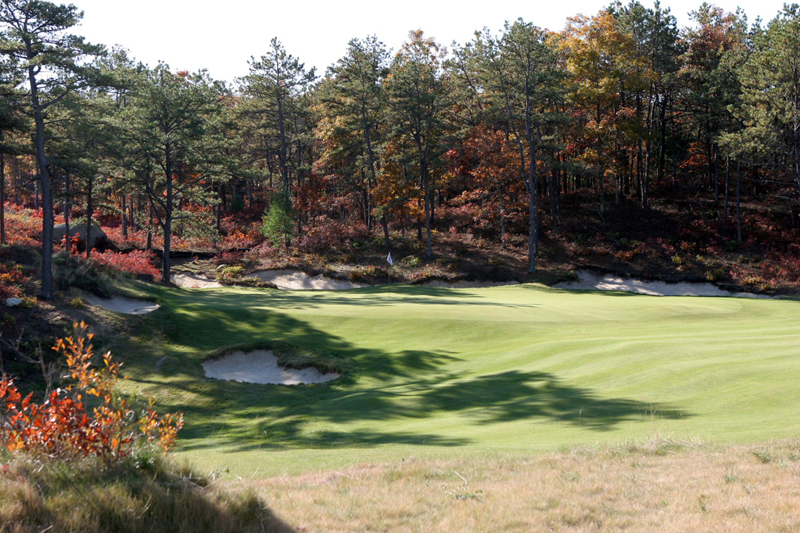 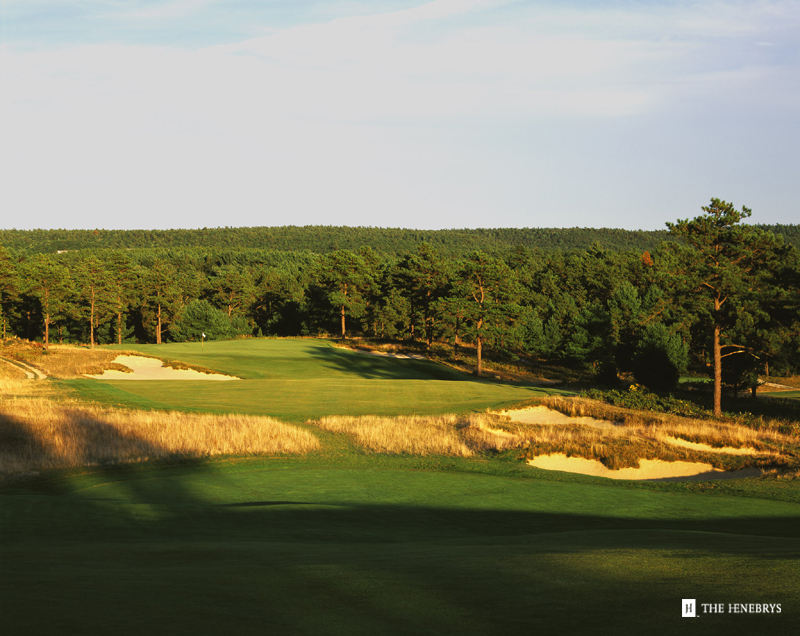 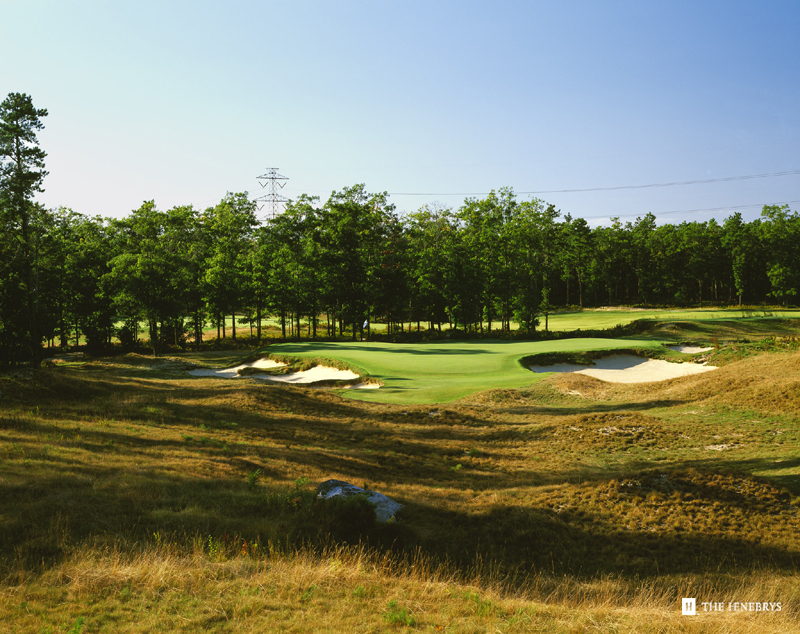 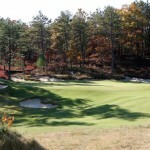 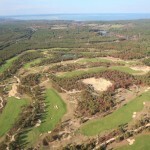 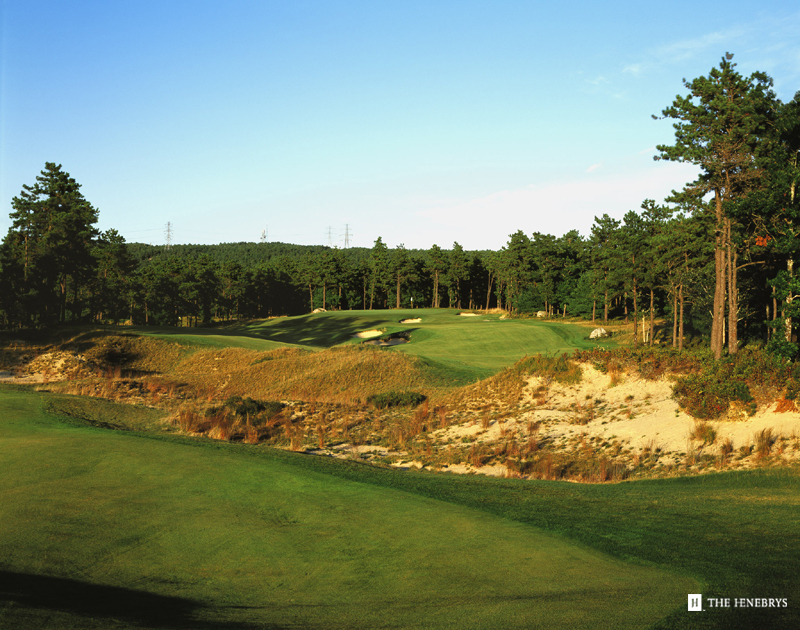 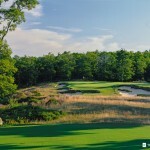 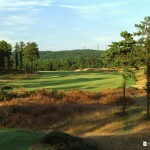 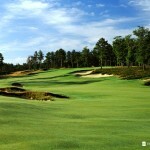 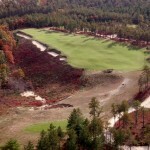 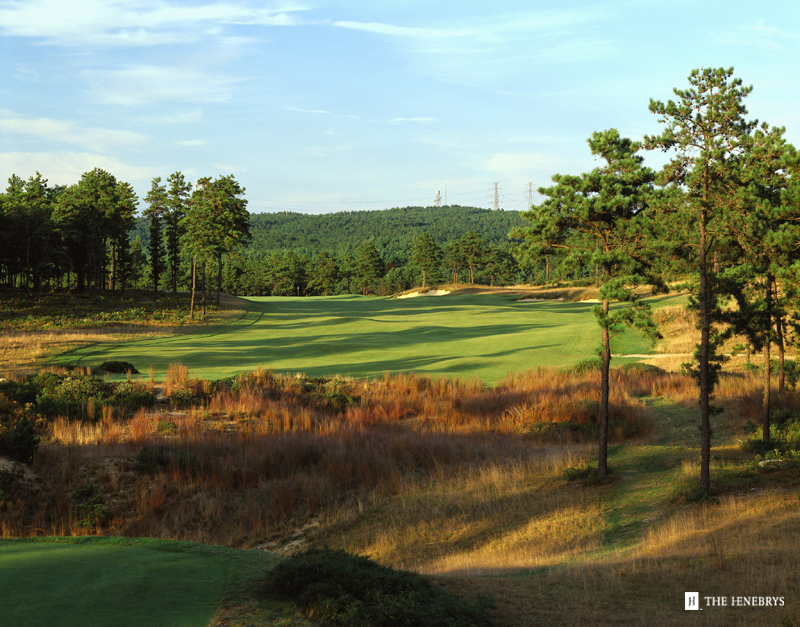 Opened in August 2004, Old Sandwich Golf Club is a private club available to both Local and National members located in an historic area along the oldest unpaved continuously operated road in the United States – Old Sandwich Road. 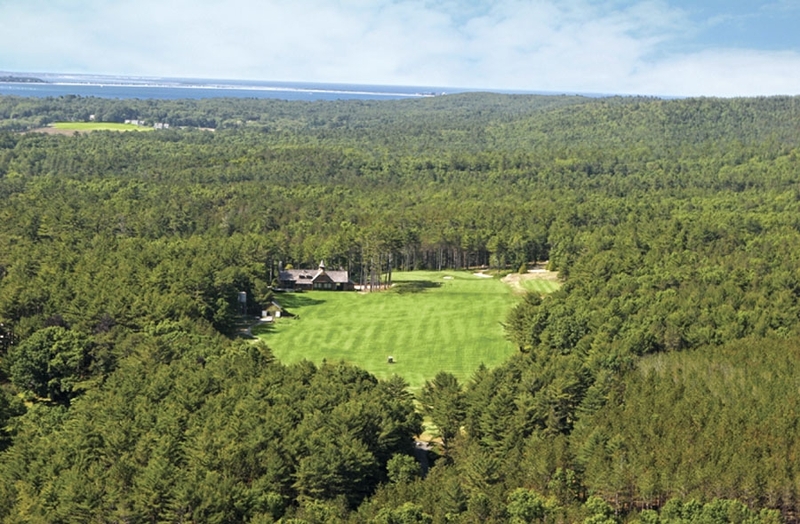 Old Sandwich Golf Club is located just 10 minutes from the Plymouth County Municipal Airport, 25 minutes from Barnstable-Hyannis Municipal Airport and 50 minutes from Logan International Airport in Boston.